Hayden Wooster is a legal intern at Weinstein Legal. Hayden Wooster, originally from central Florida, is a recent graduate of the University of South Florida with a bachelor’s degree in criminology. 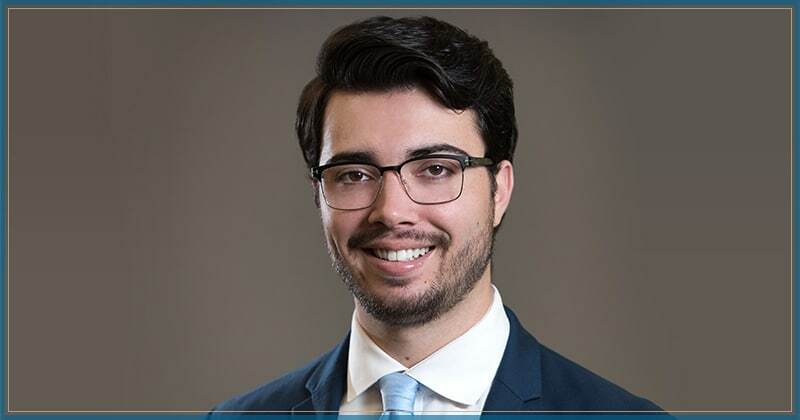 Mr. Wooster is currently working towards acceptance into law school to pursue a career in personal injury law, and is excited to be able to gain practical experience working for Weinstein Legal. Mr. Wooster strives to give back to his community and has given his time and effort to organizations such as Project Linus, Habitat for Humanity, and has contributed to organizations that provide aid to those effected by the recent hurricanes and other natural disasters.